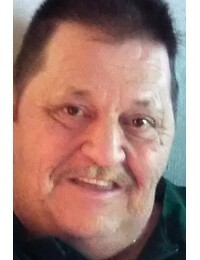 Craig W. Deegan, age 70, of Woodstock, GA, died October 8, 2018. No services at this time. ..
Phillip M. Kowalski, age 56, of Cartersville, GA, died October 9, 2018. 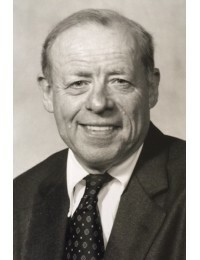 Services to be announced by Georgia Funeral Care, Acworth, GA. 678-574-3016..
Tony Heffernan, 83, longtime business and political journalist, died peacefully at home in Atlanta on Sept. 14.The New York City native and Columbia Journalism graduate spent his professional life cov..
Jeffrey Garland Adams, 57, of Cartersville, Ga died Saturday October 6, 2018. He is survived by his wife Teresa Adams of Emerson, Ga. Children Jeffery Dwayne Adams of Emerson, Ga and daughter Amberly ..
Sylvia Raschell England Hasty, 56, of Calhoun, Georgia passed away on Thursday, October 4, 2018. She was preceded in death by Frank England, (Father) and Velma Czlapinski (Grandmother). Raschell ..
Chung Hee Lee, age 89, of Kennesaw, GA, died October 7, 2018. The family plans a private out of town service. 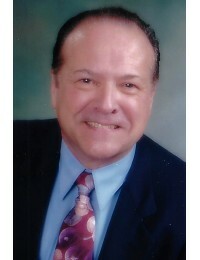 Georgia Funeral Care & Cremation Services, Acworth, GA 678-574-3016..
Daniel C. Lee, age 72, of Calhoun, GA, died October 6, 2018. 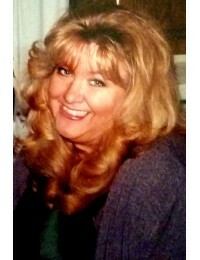 A graveside service will be held on Thursday, October 18, 2018, 1 PM, at Georgia National Cemetery, Canton, GA. Georgia Funeral..
Sylvia Hasty, age 56, of Calhoun, GA, died October 4, 2018. The family will announce services soon. 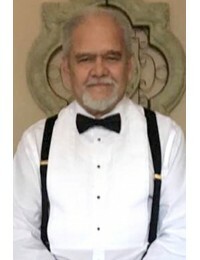 Georgia Funeral Care & Cremation Services, Acworth, GA. 678-574-3016..
German A. Munoz, age 57, of Acworth, GA, died October 3, 2018. A memorial service will be held on Saturday, October 6, 2018, 1 PM, at Georgia Funeral Care & Cremation Services, Acworth, GA.&..
James Godwin, of White, GA, born July 7,1943, passed away early Thursday morning, October 4th, 2018 after fighting a hard battle with Congested Heart Failure & Leukemia. He proudly served 3 tours ..
Thomas L. Malagon, age 75, of Kennesaw, GA, died September 28, 2018. Services pending at this time..
Frederick S. King, Sr., age 82, of Lithonia, GA, died September 14, 2018. A graveside service will take place on Tuesday, October 2, 2:30 PM, at Georgia National Cemetery, in Canton, GA. T..
Jean Drees, age 88, of Marietta, GA, died September 27, 2018. A memorial mass will take place on Tuesday, October 2, 2018, 10:30 AM, at Saint Catherine of Sienna in Kennesaw, GA. She will ..
Ronald "Mike" Nowicki, 62, of Rome, Georgia, passed away in the comforts of his home on September 23rd, 2018 surrounded by his loving wife, Terri, family members, and those who loved him, following a ..
Richard Louis Allen: July 26, 1934 - Sept 8, 2018 Richard Louis Allen of Beulah Alabama passed away Saturday Sept 8th at his daughters home in Beulah. 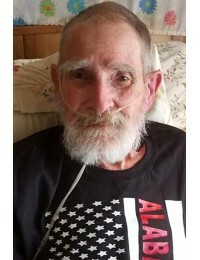 Mr. Allen was born July 26, 1934 in Independ..
Arlie (Poulin) Sarosi passed away peacefully on September 24, 2018 at Peachtree Creek Memory Care in Smyrna, Georgia. 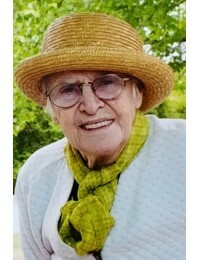 Georgia Funeral Care & Cremation Services, Acworth, GA. 678-574-30..
Georgina McAlmon, age 89, of Stone Mountain, GA, died September 24, 2018. Services are pending at this time. ..
Mr. Eddy D. Wilhite, age 72, of Cartersville, GA, died September 22, 2018. A graveside service will be held on Friday, September 28, 2018, 11:30 AM, at Georgia National Cemetery, Canton, GA.&nbs..
James William Skiles, age 90, of Atlanta, GA, died September 23, 2018. Services will take place out of town in the future. 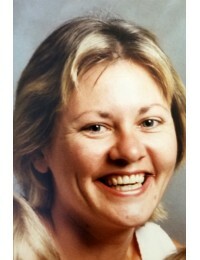 Georgia Funeral Care & Cremation Services, Acworth, GA. ..
Robyn Schwein, age 57, of Emerson, GA, died September 17, 2018. 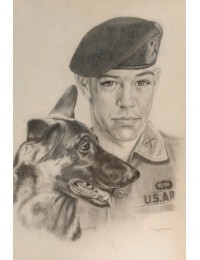 Robyn was the daughter of Roy and Shelvia Baker and graduated from North Cobb High School in 1978. Robyn was a free spirit who had never..
Steve Logan, age 58, of Marietta, GA, died September 13, 2018. Services pending..
Jeana Marie Payne, age 52, of Adairsville, GA, died September 11, 2018. Services will take place in Carson City, NV. 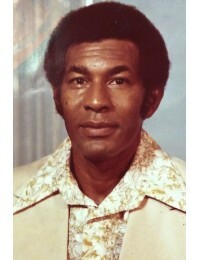 Georgia Funeral Care & Cremation Services, Acworth, GA. 678-5..
Luther R. Dease, age 83, of Roswell, GA, died September 7, 2018. Services pending..